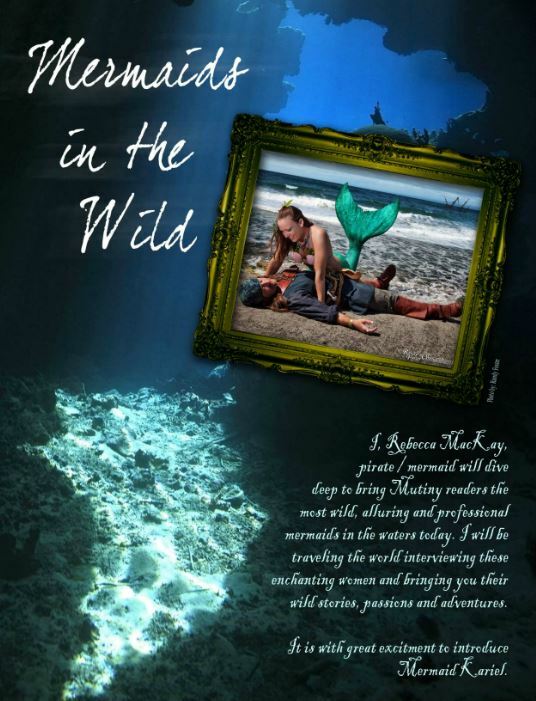 Rebecca MacKay/pirate mermaid will dive deep to bring Mutiny Magazine readers the wildest, alluring and professional mermaid in the waters today. I will be traveling the world interviewing these five enchanting women and bring you their wild stories, passions, and adventures. If dolphins are not being chased by tour boats they are more relaxed and will be a bit curious about me. The most magical swim along is flying in the sea with figure eights with Manta Rays. They are the most graceful, beautiful creatures. If you want to truly know that sea life is alive with character and heart, then take the chance to swim with these amazing creatures. Rebecca: What inspired your current mermaid persona and look? Pronounced "Ah-LEE-See-Yah" (named after her Abuela), Alicia often goes by her nickname 'Ali'. Alicia spent her youngest years moving around, spending time in Minnesota, Mexico, Georgia and South Carolina before her parents announced they were moving to Hawai'i when Ali was 12. Alicia took an interest in marine biology at a young age and as she grew older, spent an increasing amount of time in the ocean, studiously observing the surrounding wildlife, then returning home to research all she had encountered. At the age of 15, Alicia picked up a camera, hoping to share the picturesque beauty of the underwater world with her friends and family. She invested time and energy into learning her equipment, improving her freediving capabilities and honing her craft. Alicia is now a PFI certified freediver (Static Apnea: 4:15 | Depth: 126ft), NAUI certified scuba diver and a full time professional underwater photographer. 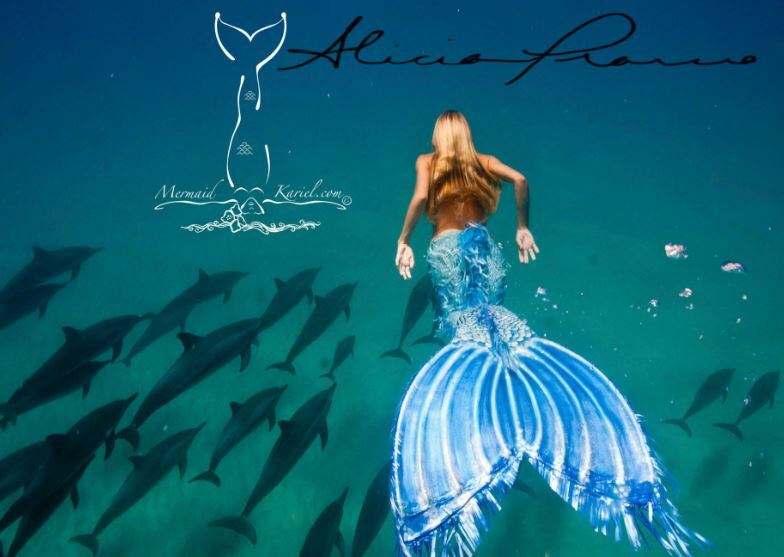 Alicia's initial publications were of surfers and wildlife, but she soon replaced surf photography with underwater "fashion" photography and has found traction with her work. 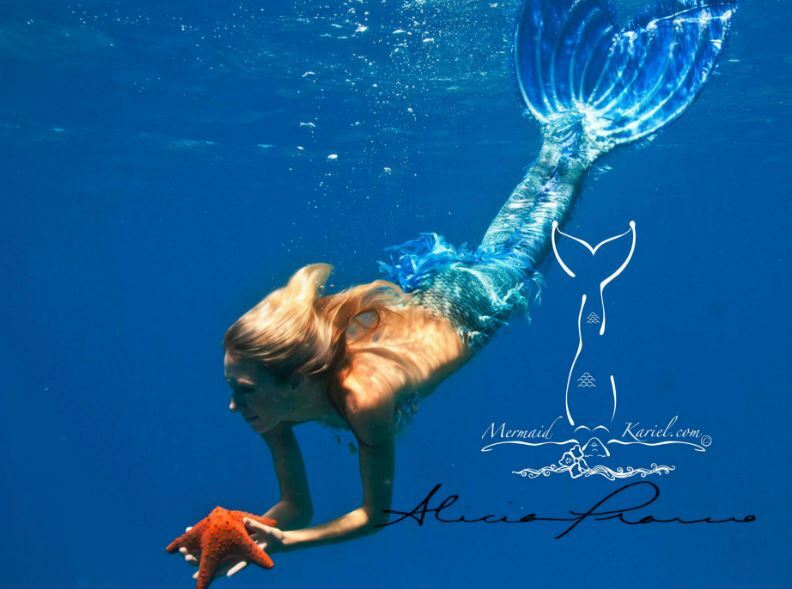 Alicia continues to focus on wildlife imagery, promoting respectful and responsible ocean etiquette as well as encouraging conservation and protection for Hawai'i's endangered marine life. She currently runs her business, Sees Through Sea, with her husband, Jim. In her downtime, she can be found searching for Tiger Sharks, baking cookies or exploring the Big Island with Jim and their two dogs.